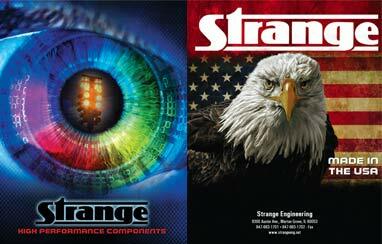 Strange Engineering offers a line of components to complement their brake kits. 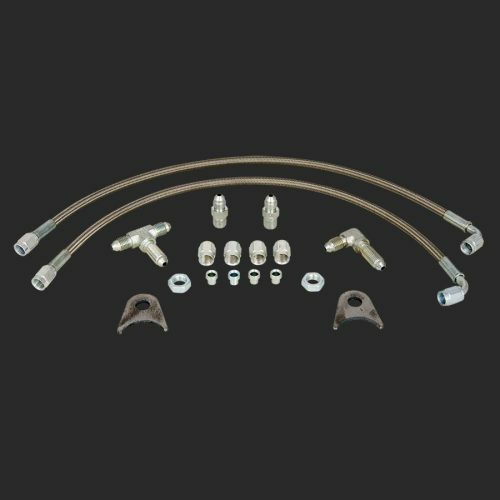 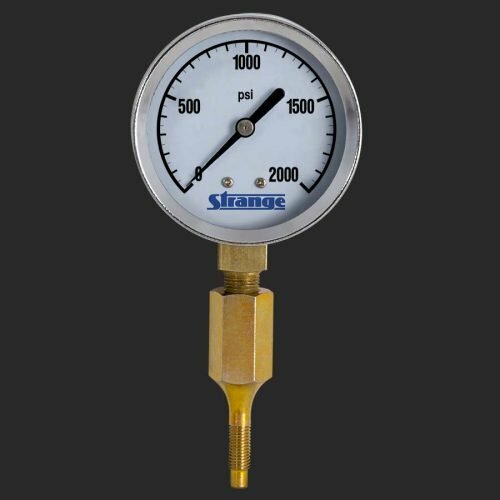 Brake pressure gauge, residual pressure valves, adjustable proportioning valve, precut braided steel brake lines, steel brake line fittings and 3/16” steel brake line. 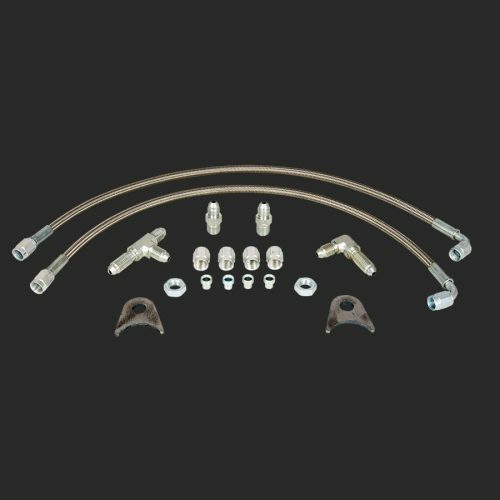 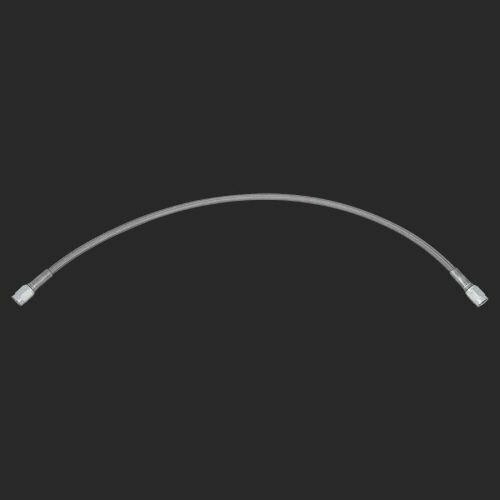 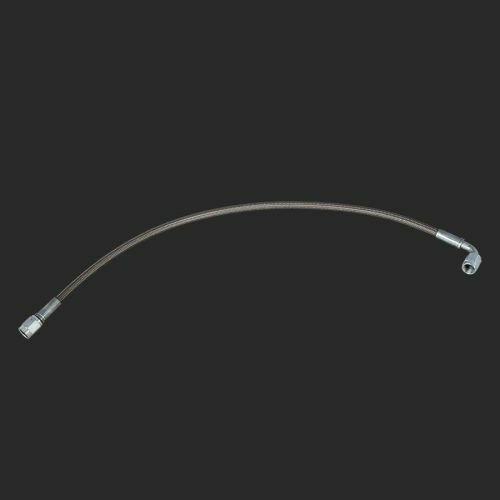 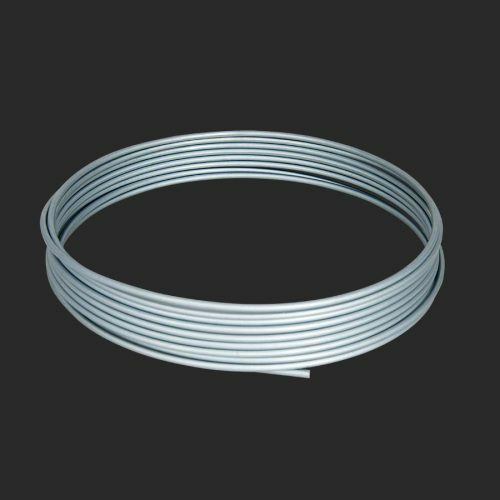 The braided steel brake lines are available in 16”, 18”, 20”, 22” and 24” lengths. 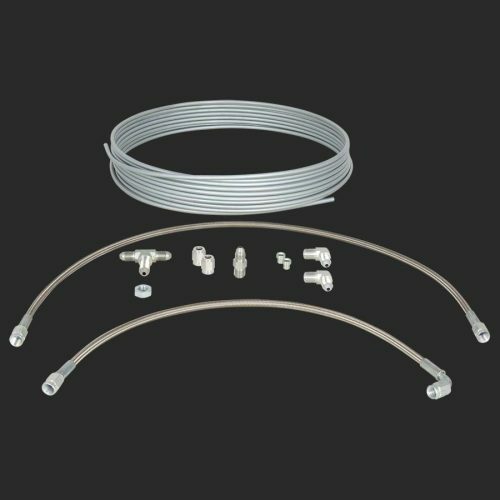 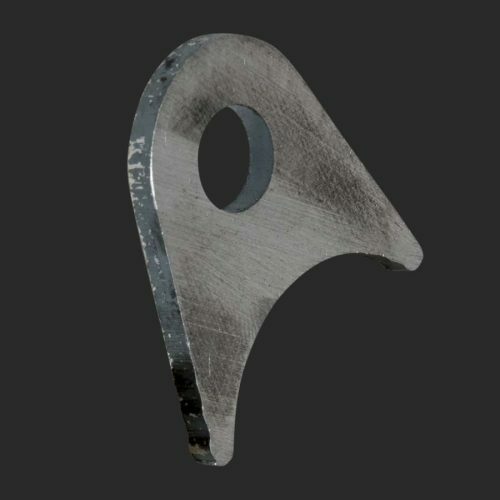 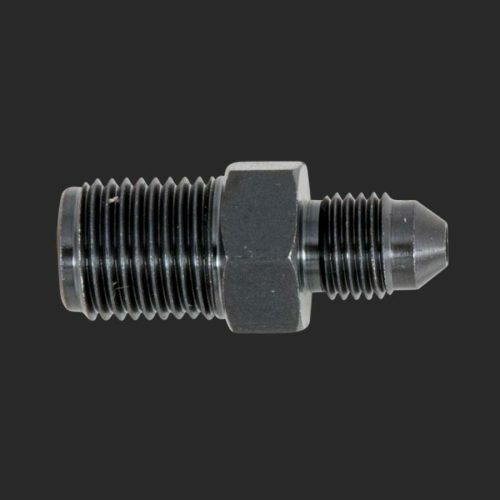 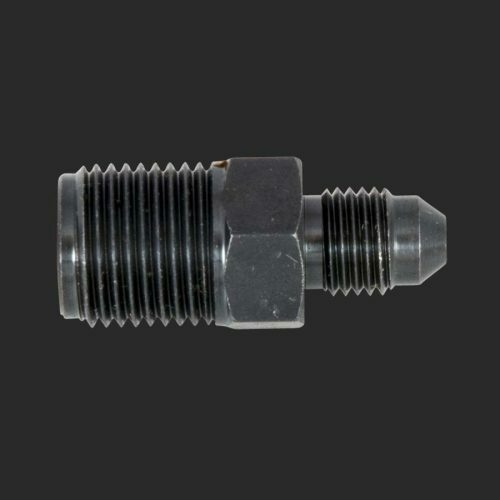 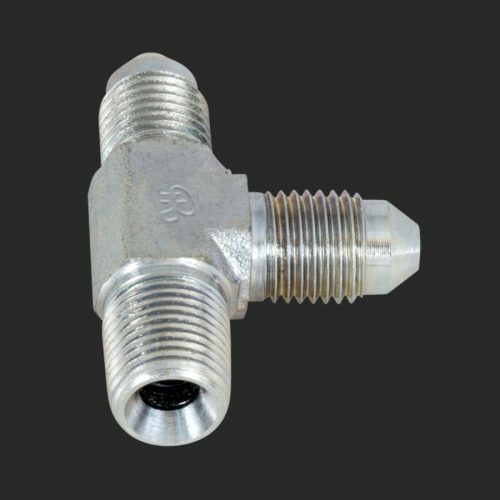 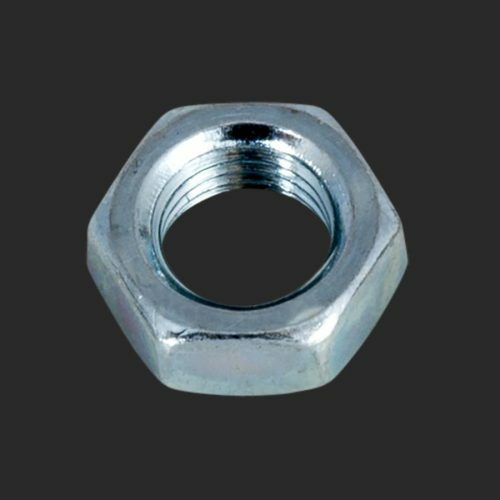 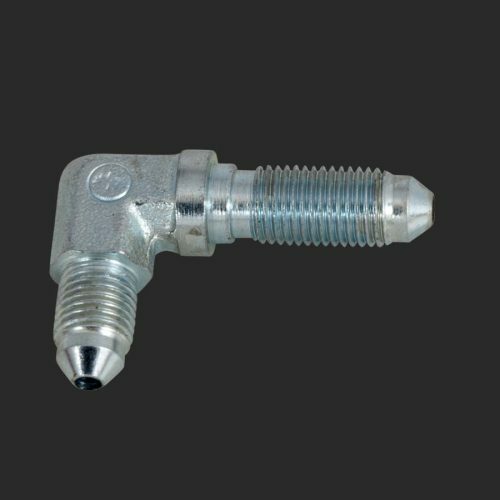 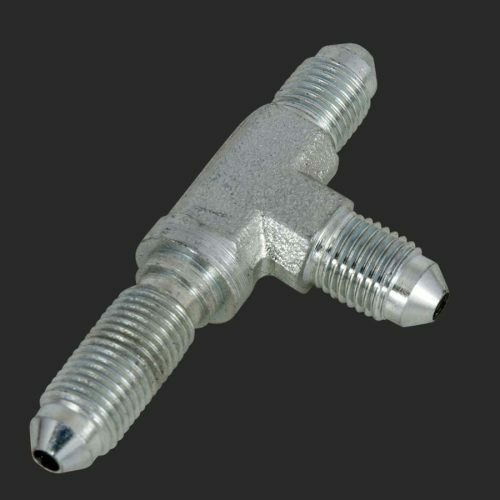 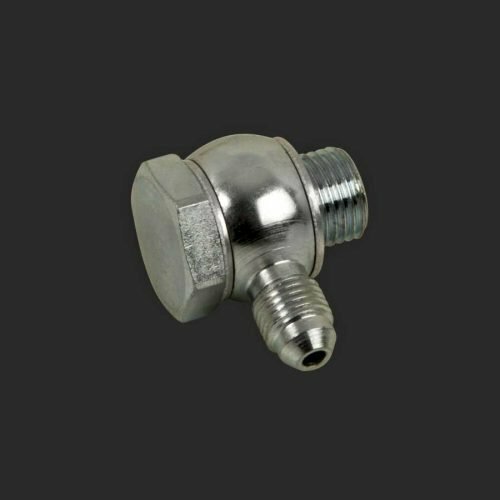 The steel brake line fittings include coupling nuts and sleeves, tees, bulkhead fittings and more. 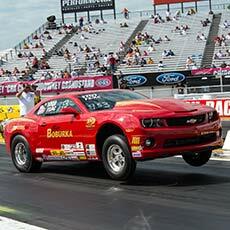 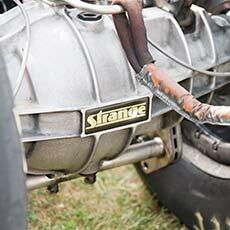 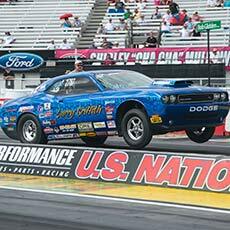 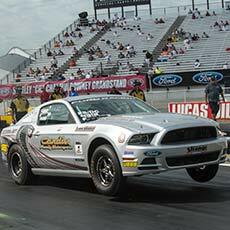 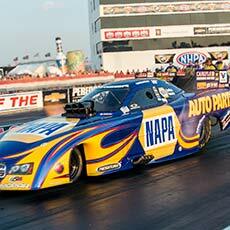 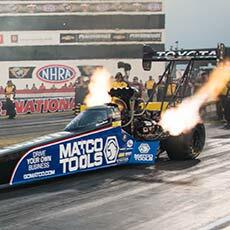 Complete kits are also available in front, rear and dragster packages.